After two steady draws on Boards 4 and 5 all the other games went beyond the first time control. I always had less time on Board 3 and the rapidplay finish was inevitably messy with queens rampaging on an open board. If I’ve remembered the moves correctly after move 48, I missed a forced mate. Then I blundered and we were 1-2 down. On Board 1 Mindaugas had a significant advantage for most of the game, but somehow Evgeny fought back to draw. This left Steve needing to win to draw the match. 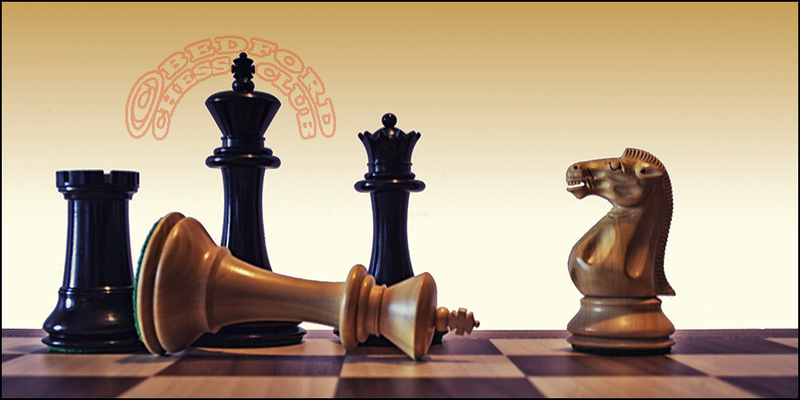 Although an exchange up he had to work hard against a bishop pair and threatening pawns. Again the moves were not all recorded but he eventually simplified down to a win as described in the game appended. Next PostNext World Championship game 11 boring…?